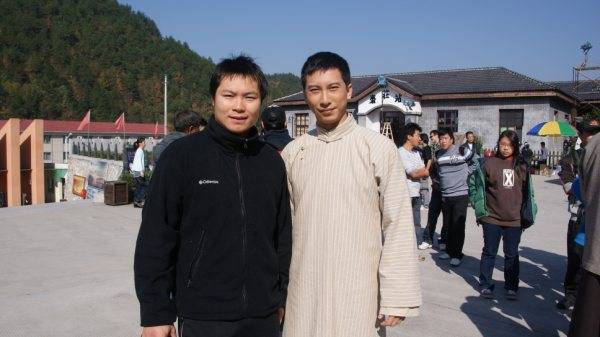 Sifu Leo Au Yeung may be known to many of you as the stunt choreographer of the Ip Man movies. We are delighted to anounce that this year he has made some room in his busy schedule to attend this year´s Wing Tsjun summer camp as a guest teacher held in Leichlingen, Germany between June 22 and 28. Many spaces have already been taken so if you want to be part of this extraordinary event please book your place now on www.wingtsjun.com.